CRAZY HOT!! Cheap flights from Thessaloniki to New York for only €104! HOT! Cheap non-stop flights from New York to Barcelona from $199! HOT! Cheap flights from Chicago to Hong Kong from just $331! 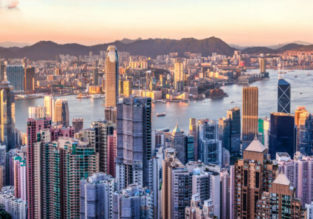 Book Air Canada flights from Chicago, USA to Hong Kong for only $331 for a roundtrip! CRAZY HOT!! Cheap flights from London to Sydney for only £366! CRAZY HOT!! Cheap flights from Spain to Mexico for only €189! HOT! Cheap flights from Philadelphia, New York, Houston, Chicago & Washington to Australia from $450!